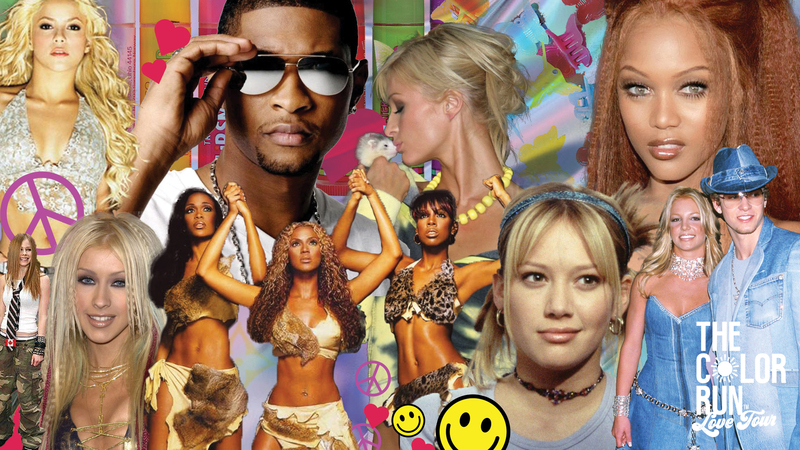 Our 2000s playlist will make you want to pull back your bangs with a butterfly clip and break out that Juicy Couture tracksuit. This week, we’re taking a trip back in time to a land where before Netflix, a land where all the cellphones were flippable and all the jeans were low-rise. 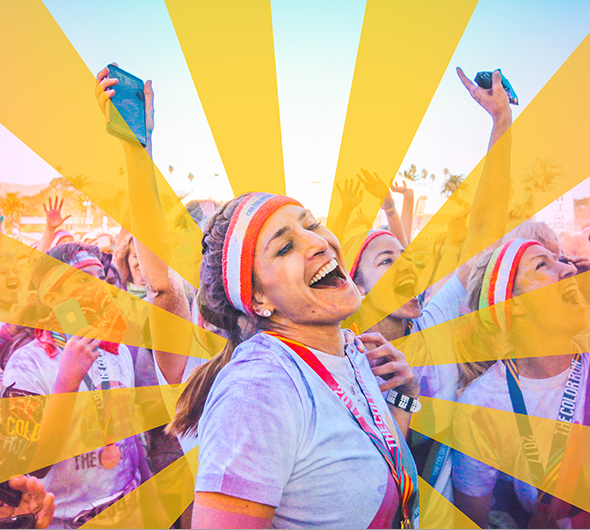 We’re all about making healthy choices a little bit less stressful and a lot more fun. And since our office has really been feeling the 2000’s nostalgia recently, what better way to make your workout more fun than to set it to some of our favorite early 2000’s jams? This playlist is perfect for an hour-long workout, complete with a warm-up and cool down. You can save it to your Spotify here. What do you think? Did we miss any of your favorites?